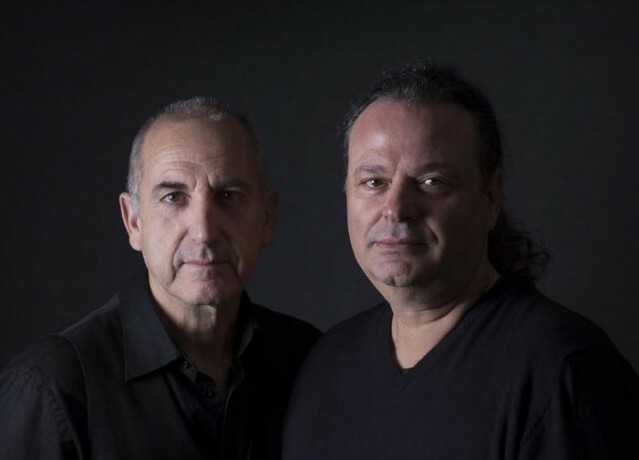 Ekeinos + Ekeinos (Nikos Kallinis, Kostas Logothetidis) are together since 1988. 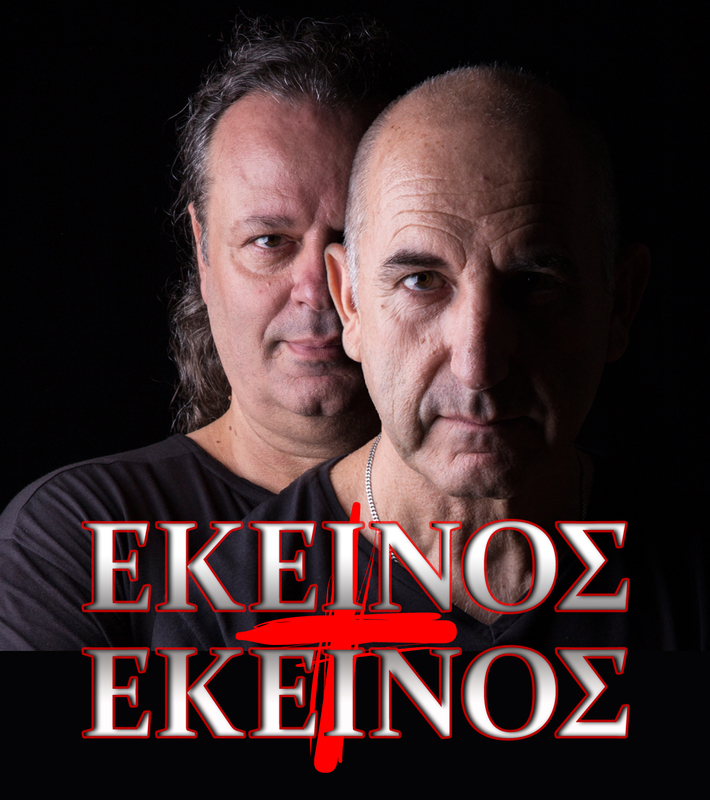 Their name is borrowed from the TV series "Ekeinos ki ekeinos" by Kostas Mourselas with Vasilis Diamantopoulos and George Mihalakopoulos. 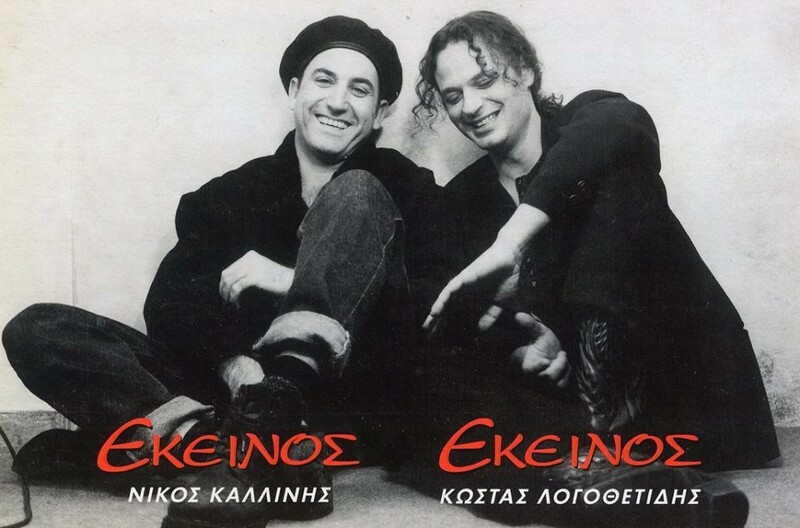 In 1991 their first music record was released by EMI titled by their name.